Most drivers know you can’t drive with a flat tire, and that smoke coming from under the hood probably isn’t a good sign. There are many aspects of routine car maintenance that otherwise competent drivers forget, though. Are you guilty of any of these common car maintenance mistakes? If so, you could be doing some serious damage to your vehicle. Of course, good tires keep you connected to the road and offer traction for proper turning and acceleration. But did you know that uneven tire pressure can hurt your car’s fuel economy? Generally speaking, it’s a good idea to keep an eye on your car’s tires and inspect pressure, tread, and alignment regularly. 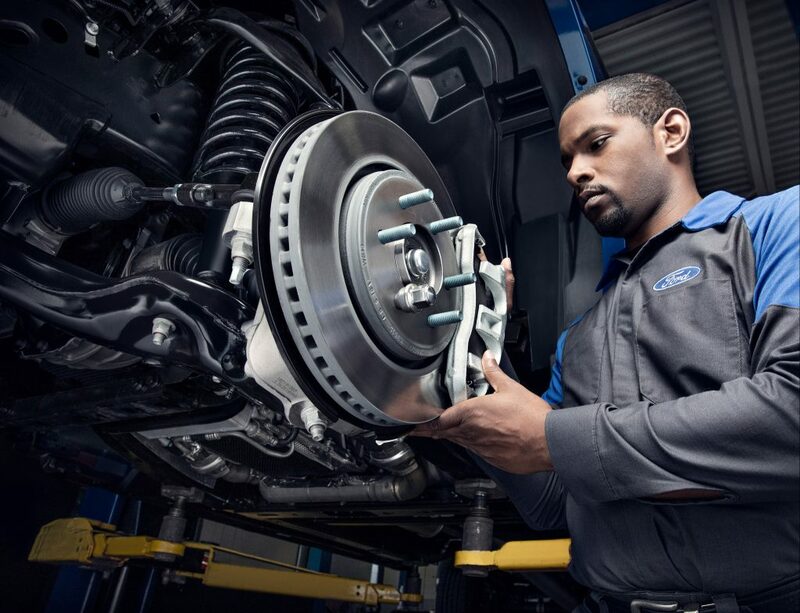 No one likes replacing brakes, brake pads, and rotors, but doing so at the earliest sign of wear can save you a lot of money and can protect your car from more serious damage. 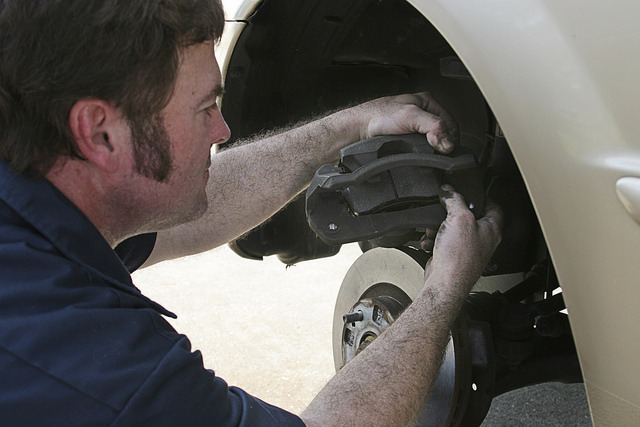 If you’ve been ignoring a grinding or squealing sound every time you put your foot on the brakes, now’s the time to see a technician. Windshield wipers are crucial for good visibility and optimal car safety. Still, many drivers continue to use old wipers even after they’re worn out and doing more harm than good. Luckily, replacing your car’s wipers is inexpensive and easy to do. 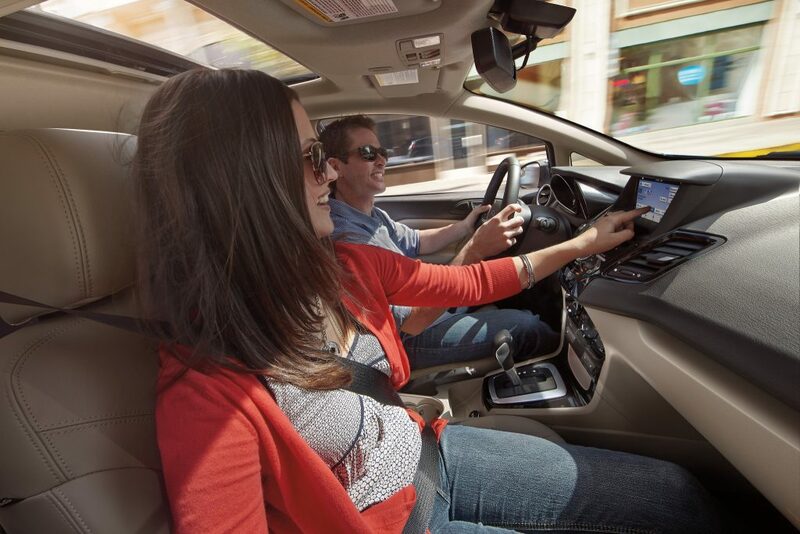 If you need help staying up to date with your maintenance needs, bring your ride into Sun State Ford. Previous: Can You Survive These Haunted Houses in Orlando?